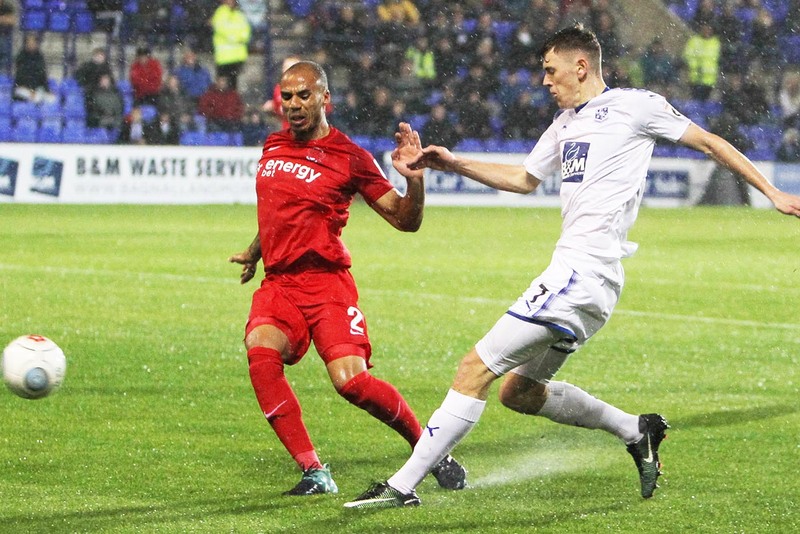 Tranmere have completed the signing of right back Jake Caprice from National League side Leyton Orient. The 25-year-old defender has penned a two-year contract at Prenton Park after what is believed to be a free transfer. He only joined Orient from Woking last summer and played 36 times, however, fell out of favour under new manager Justin Edinburgh. Caprice played for Orient at Prenton Park in October, the midweek game which saw the return of Ben Tollitt to the Rovers team, all be it briefly. He was one of three under contract players to have been transfer listed by his club at the end of the season, while the other two were also released today following a mutual termination of their contracts. Caprice started his career at Crystal Palace where he graduated through the academy. He failed to make the first team though and would alter join Blackpool where first team opportunities would also elude him. Loan spells at Tamworth, St Mirren and Dagenham would give him some tastes of senior football and that was enough to secure a move to Lincoln City where he played 37 games during the 2014/15 season. He moved to Woking in 2015 and spent two seasons as one of the National League’s most consistent performers at right-back, earning a move to Leyton Orient last summer. Tranmere never really replaced Lee Vaughan following his departure 12 months ago, and while Adam Buxton did an excellent job there, the arrival of Caprice now gives Micky Mellon the option to revert to a system with three centre-backs and full-backs either side. Caprice is Tranmere’s fifth summer signing following Mark Ellis, Ollie Banks, Paul Mullin and Manny Monthe. Are Morgan Ferrier and Danny Rowe Tranmere targets?